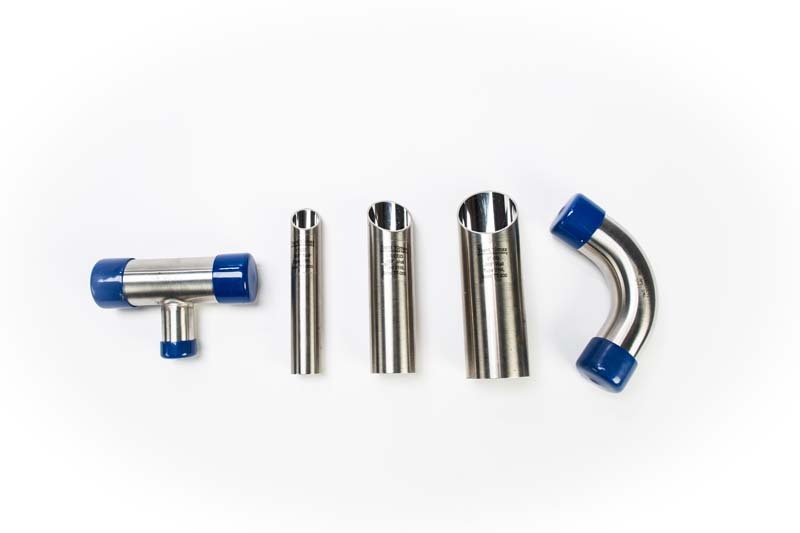 Sanitary Solutions is proud to supply T316L BioPharm Fittings, Tubing and Valves to the Pharmaceutical Industry. 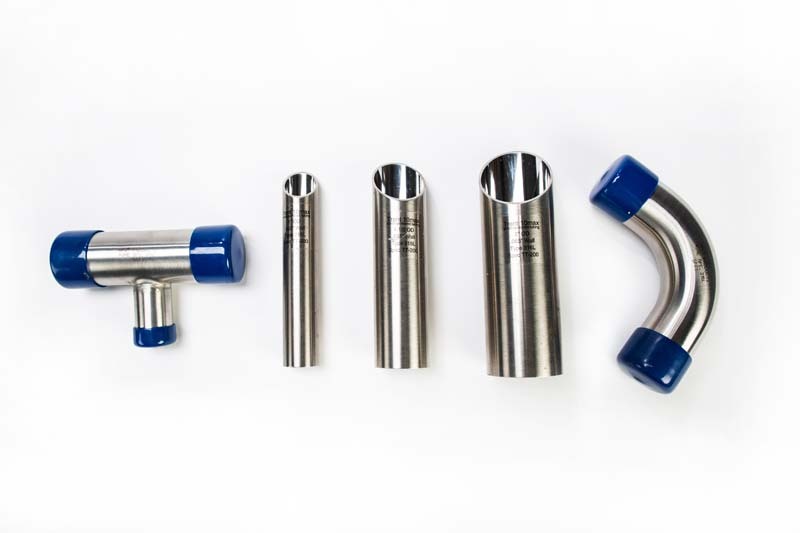 We supply BioPharm Fittings that are compliant to ASME BPE-2012 tolerances and standards. 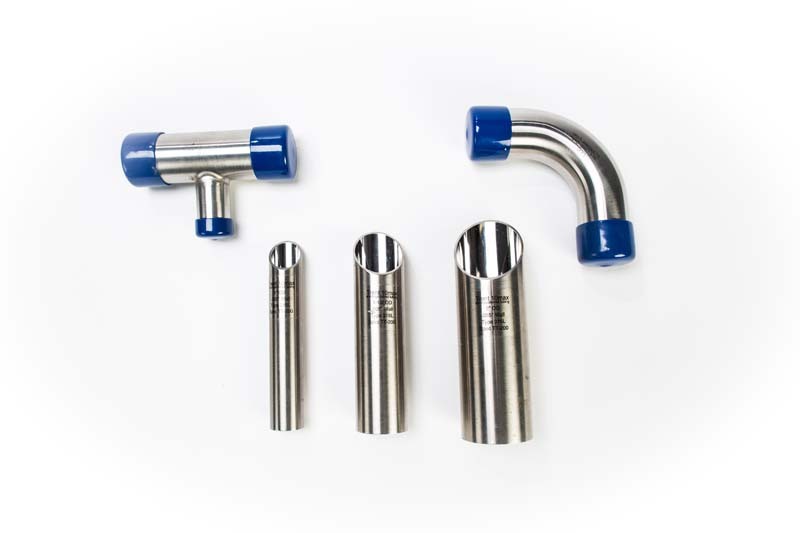 For your information, our BioPharm fittings are pin-printed for permanent identification, marked with the Alloy, Heat Number, surface designation and size. All BioPharm fittings are cleaned in Deionized Water and dried with filtered air, capped and bagged, individually placed in a plastic bag and then heat sealed. Upon receipt of the product, you will see a label attached to the outside of the bag which lists the part number, material type, part description and size, heat number or numbers and the born on date of manufacturing. Since surface finishes are very critical, we use a Perthometer to measure the surface finish of the fitting to ensure that the finish of the fitting meets or exceeds the industry specifications. 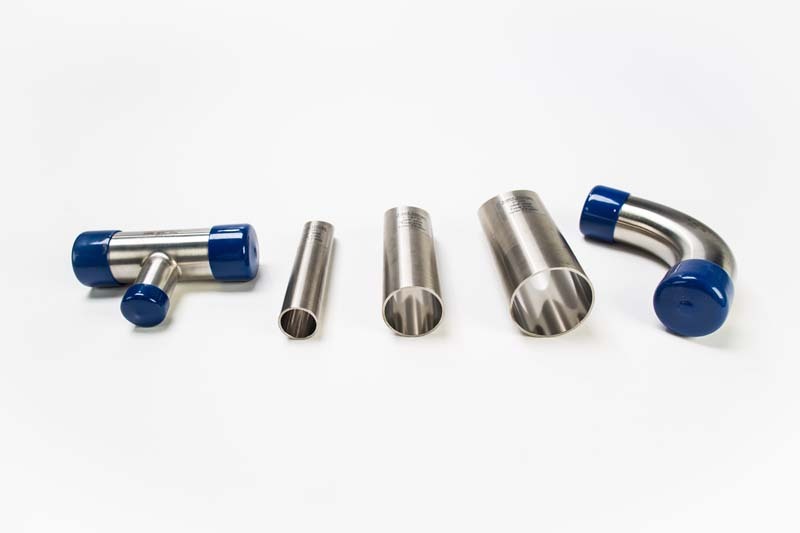 MTR's or Material Test Reports are standard and required for all materials used in the production of fittings. When placing an order with Sanitary Solutions, we ask that you request a copy of the Material Test Report and how you wish to have the report sent whether by shipment, scanned to e-mail or faxed to your number. Sanitary Solutions keeps the original Material Test Report in a permanent file when you need an extra copy. Material Test Reports-- Please go to our website marked Material Test reports in the upper right hand corner and put in your heat number to receive a PDF copy of your report--- now that's simple! ID cleaning in certified Class 100 clean room (Fed 209E) with a 99.9999% pure electronics grade nitrogen purge, plastic capped ends, heat-sealed 6-mil poly sleeves and wood boxes for shipment. Sanitary Solutions is your source for domestic Bio pharmaceutical fittings and tube and don't forget to ask for the "NEW 2015 SANITARY SOLUTIONS CATALOG" by calling us at 1-888-909-3569 or 1-855-640-7871.